Kim Simonsson is a ceramic sculptor, living and working in Fiskars Finland. 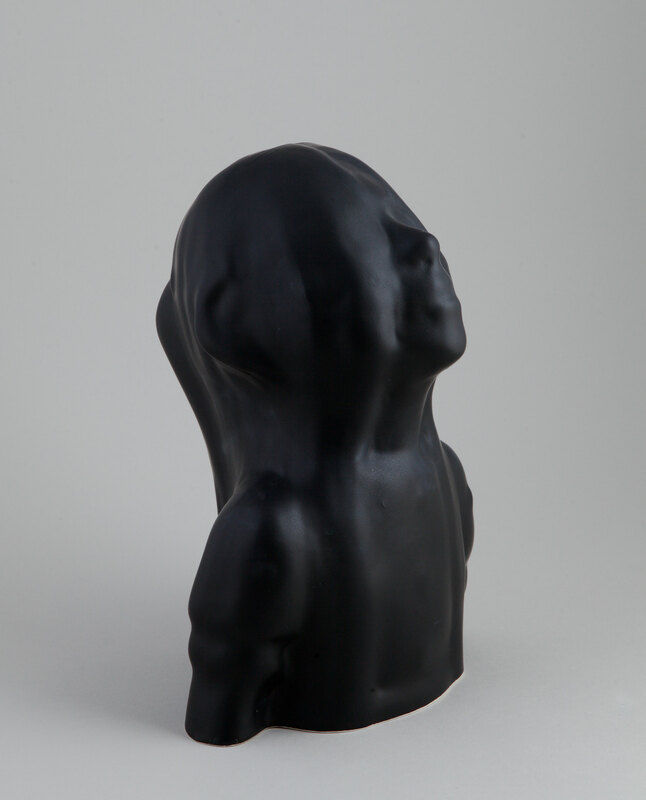 He Graduated in 2000 from the University of Arts & Design with a master of Arts in Ceramics. 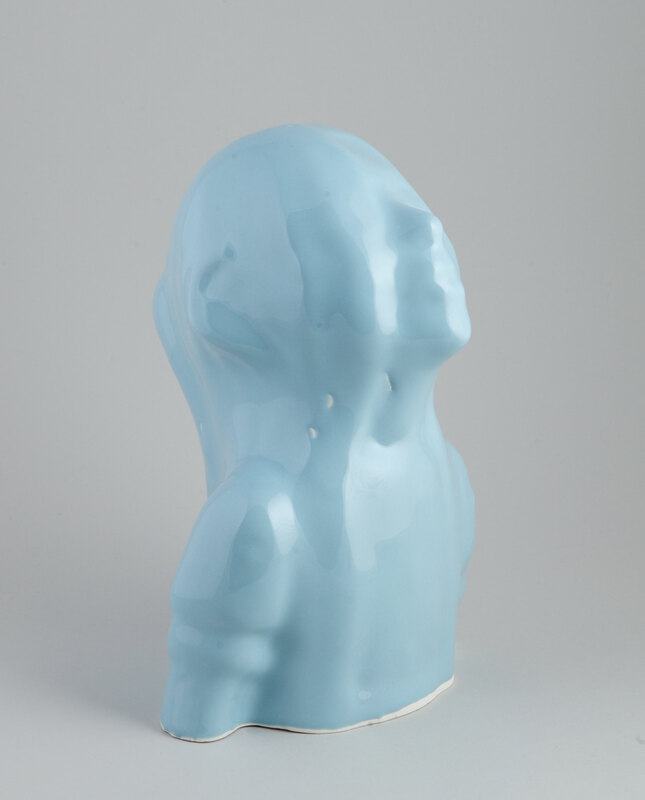 The Glass Head, is a ceramic sculpture of a girl. 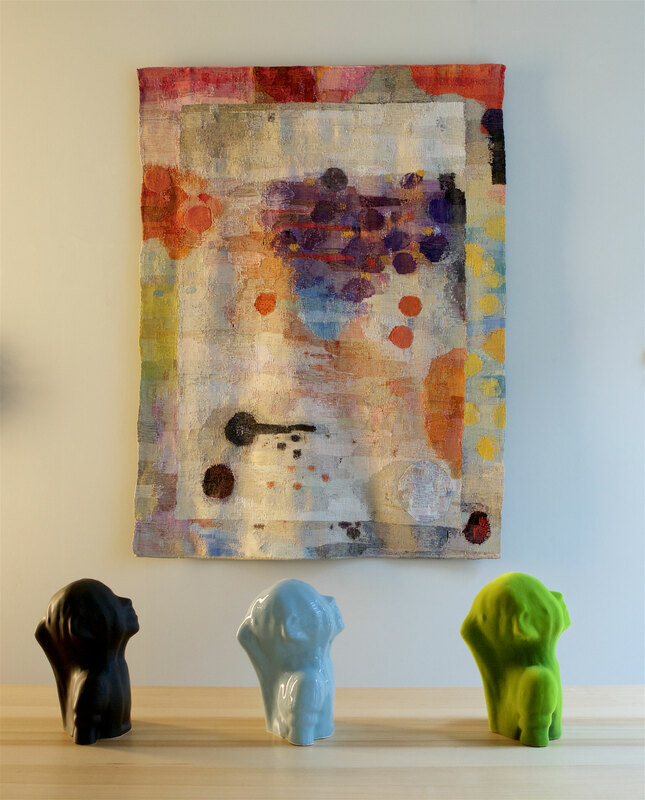 The ceramic cast is taken from one of Simonssons glass sculptures and is available in three different editions. The green nylonfiber is a signature coating for Kim’s work. Handmade small series by Arabia Art Department.